Conway was just 39 years old when she accepted the Smith presidency in 1974. 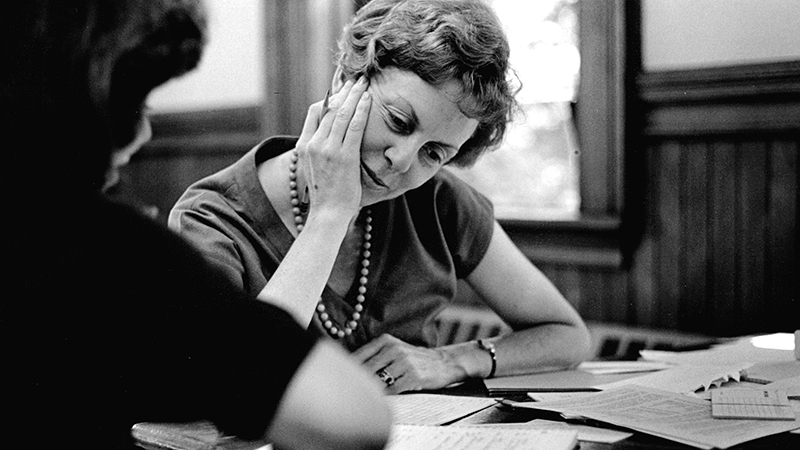 During her tenure at Smith, she championed the creation of many groundbreaking projects, programs and academic departments, including the Smith Management Program; the Ada Comstock Scholars Program; the Project on Women and Social Change; and programs in women’s studies, comparative literature and engineering. 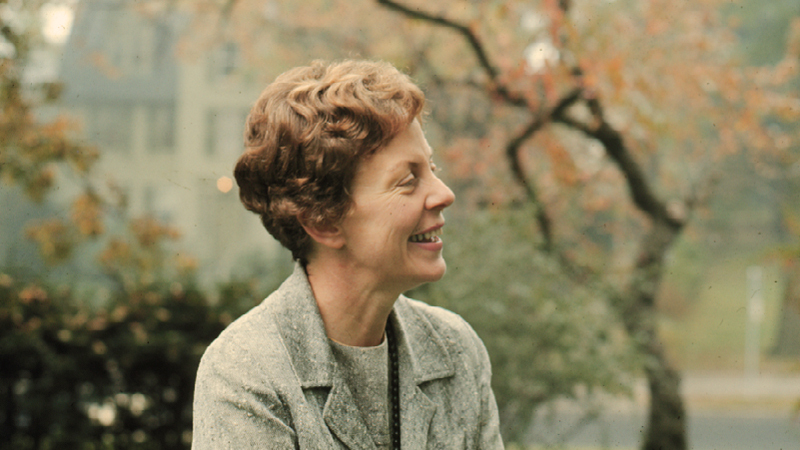 In naming Smith’s innovation center after Jill Ker Conway, we honor the legacy of a true pioneer and affirm our shared commitment to women’s success and leadership.